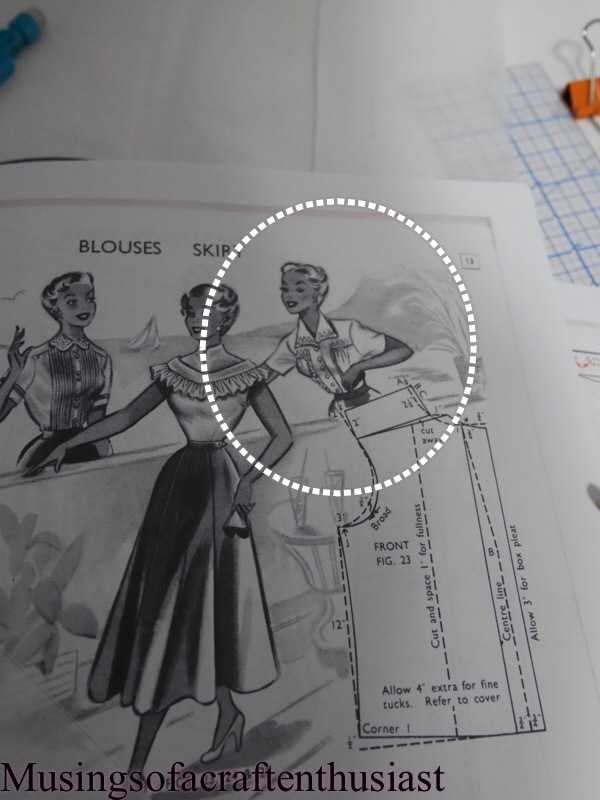 Before Christmas I bought the Haslam dressmaking system from pinkemilyrose on ebay. 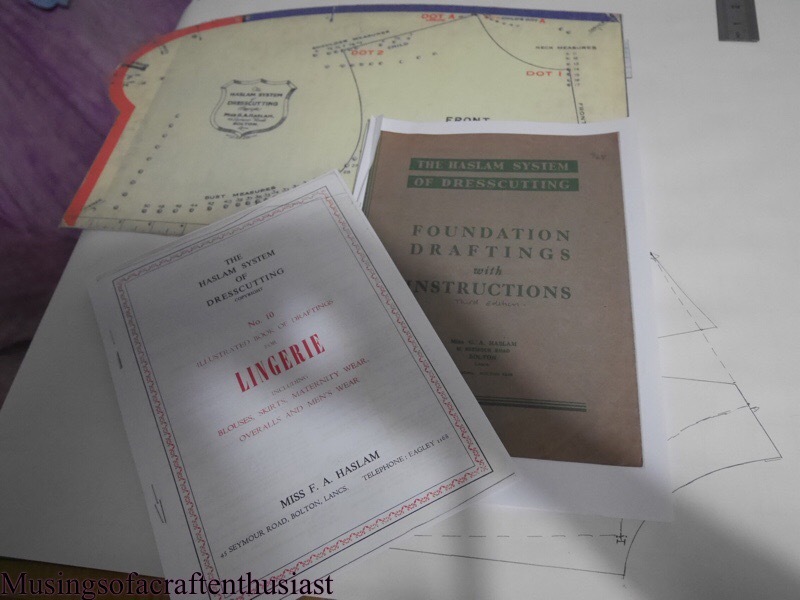 This is a drafting system slightly different to Lutterloh, with this one you start by drafting a pattern block, then you draft your dress, blouse or Jacket over the top. 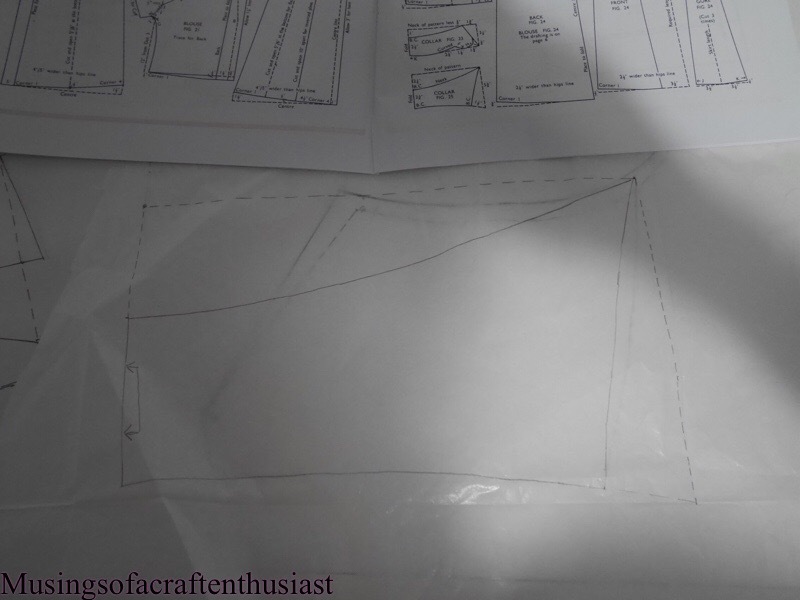 like Lutterloh you end up with a pattern drafted to your measurements. These are the three peices of the Haslam System of Dresscutting. These are the extra tools I needed. 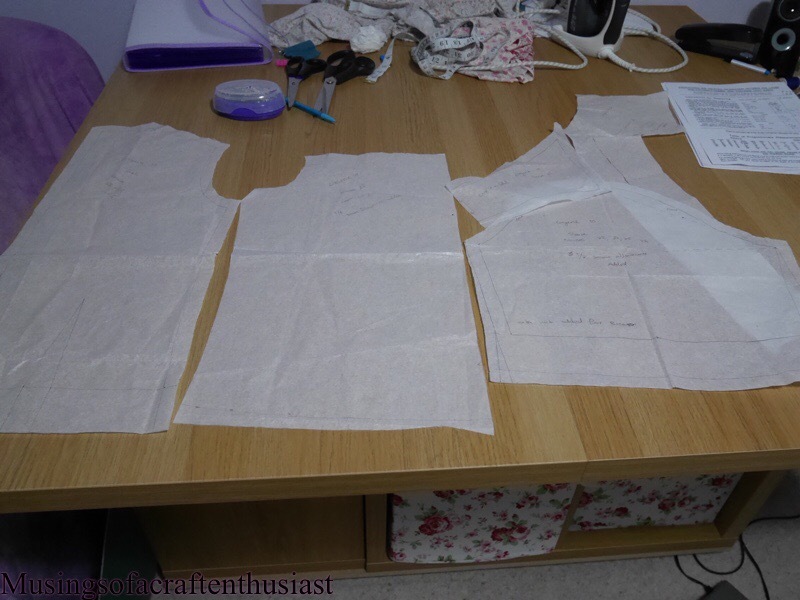 I thought I would go through the process and hope at the end of our ‘journey’ I will have a finished piece of clothing that I can wear. It looks simple enough to not cause me many problems putting together but with a couple of nice details. 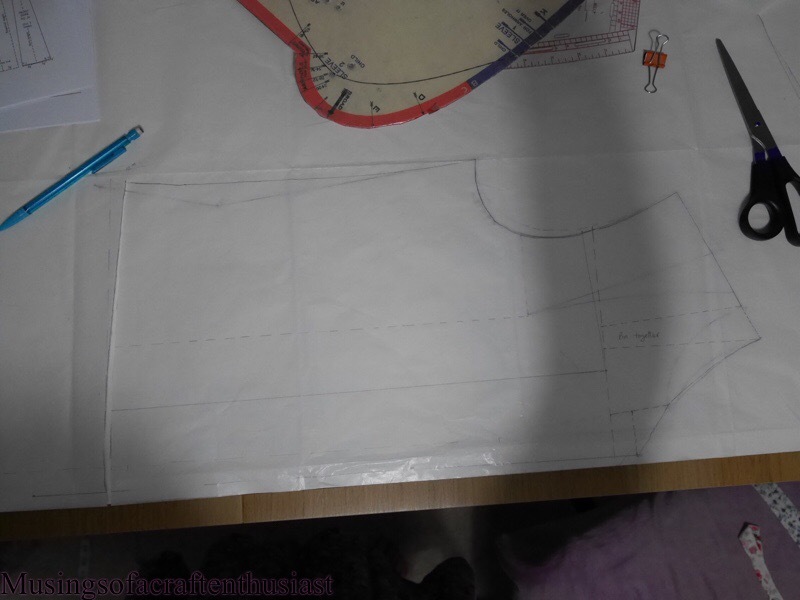 I started by drafting the front block, I used wallpaper lining paper to draft the block, and a pencil, I strongly advise using a pencil, the first time I attempted to do this, I used coloured pens for the different types of line and got my self into a right old mess. 🙂 this way if you make a mistake or get confused it is easy to erase it and start again. you can just see the base block under the tissue paper I have layered over the top. After I finish the block I laid a sheet of the Burda tissue paper over the top so I can use the front block again and again. 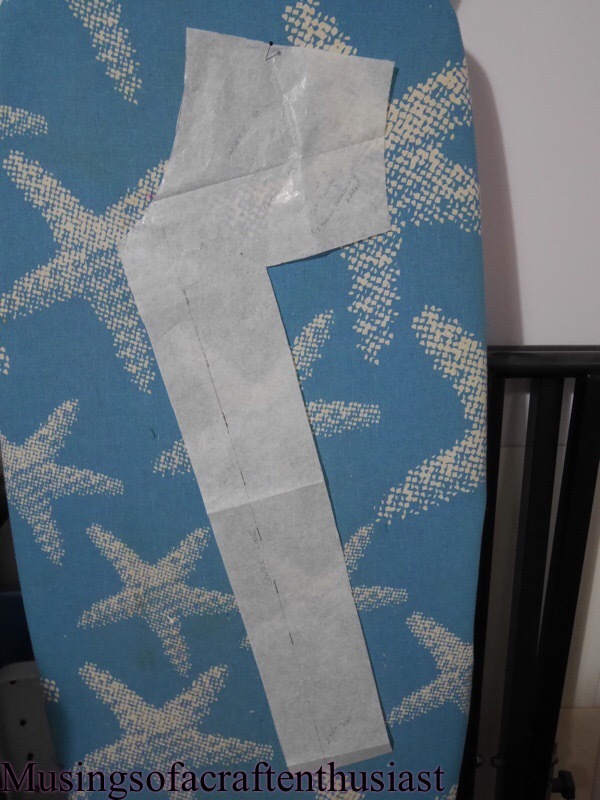 Here is the first pattern piece I created, it is part of the front. 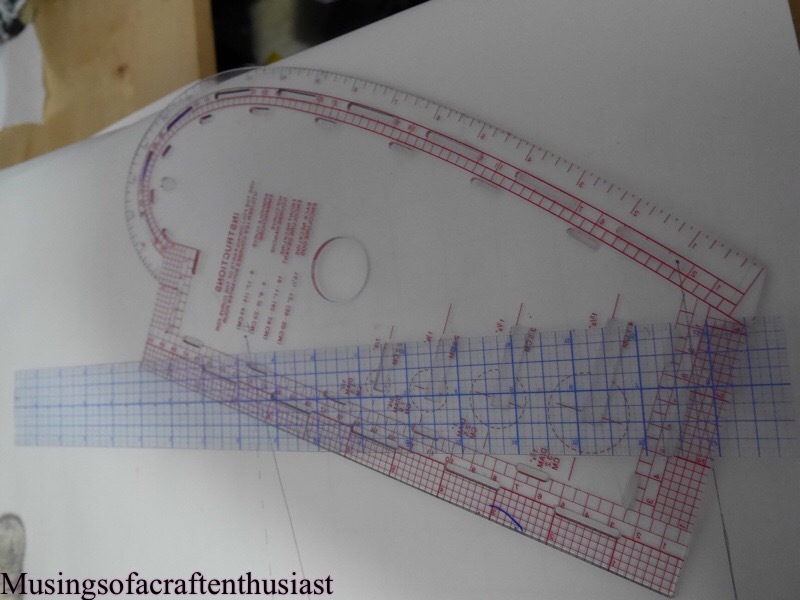 Here are my pattern pieces all cut out. The next post will be on how it easy it was to be put together and the fit. 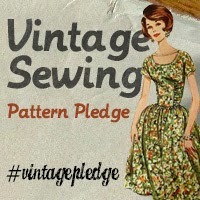 Posted on 20/06/2015, in Haslam dresscutting, vintage dress making and tagged Haslam Dresscutting, vintage dressmaking. Bookmark the permalink. Leave a comment.